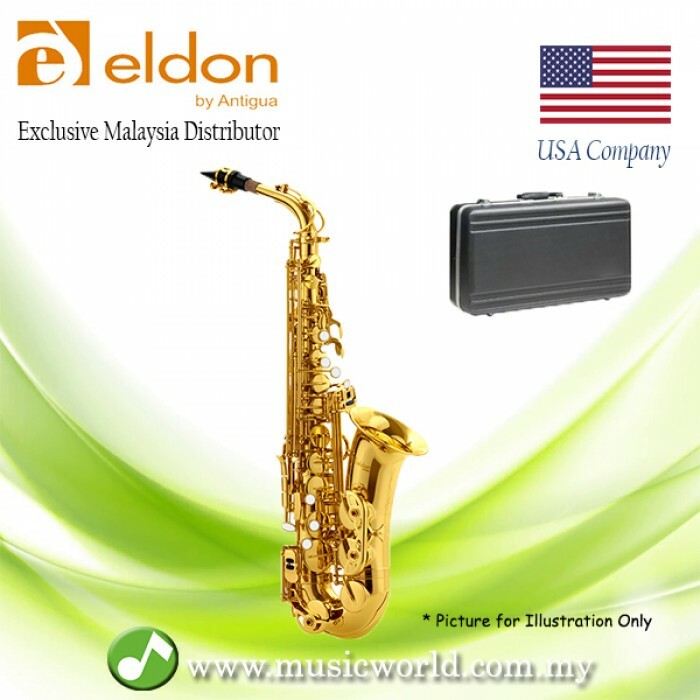 This Eldon Saxophone AS22LQ is a student alto saxophone in the key of Eb. 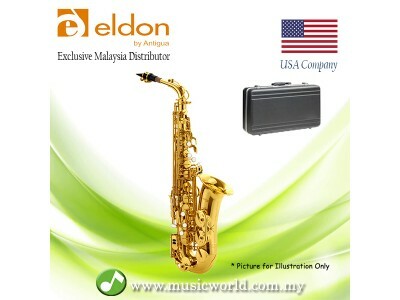 Firstly, this saxophone is made in yellow brass with lacquered finish. 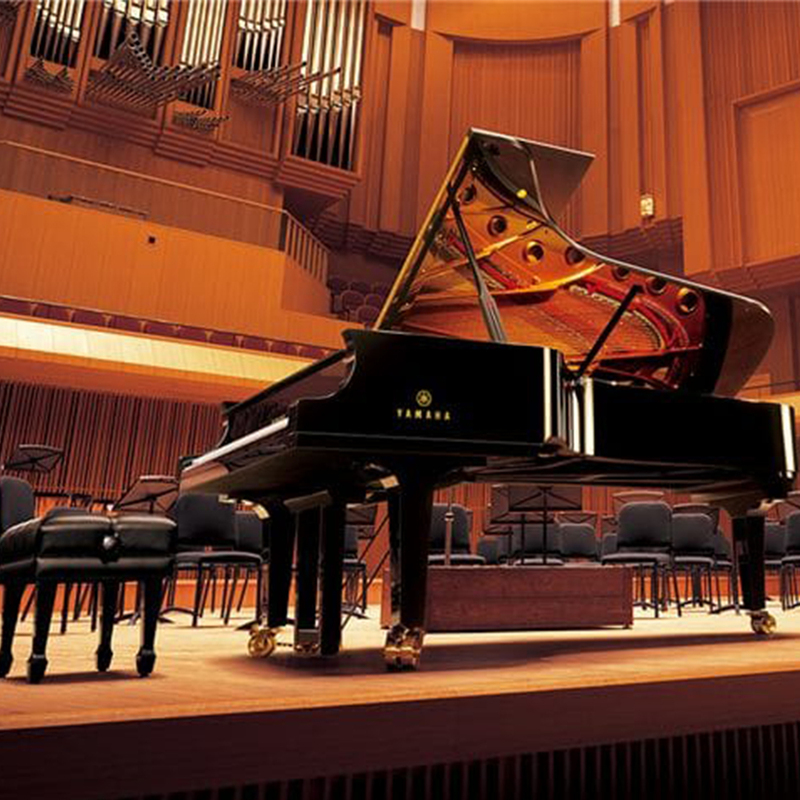 Designed with fully ribbed construction and high F# key. Assembly with white stainless steel needle spring and adjustable brass thumb hook. Special feature including four detached key guards for easy maintenance and repair work. Furthermore, young students can easily play with its comfortable weight and balance.